Interior Of A Conference Hall With Screen. Royalty Free Fotografie A Reklamní Fotografie. Image 33777022. Reklamní fotografie - interior of a conference hall with screen. 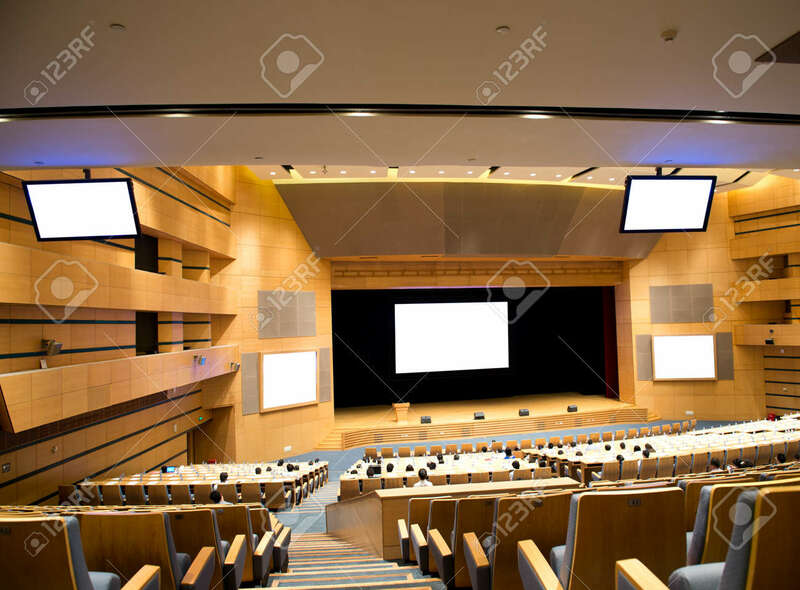 interior of a conference hall with screen.